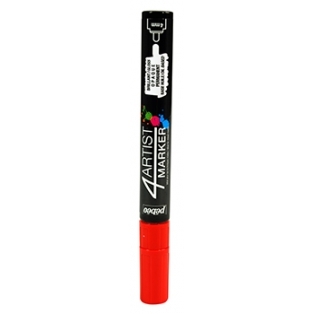 Applications: The 4 Artist Marker needs to be primed before use, then: - with the top on, shake the marker firmly to get the ball moving, - then, on a sheet of paper, press on the tip several times to soak it with paint. 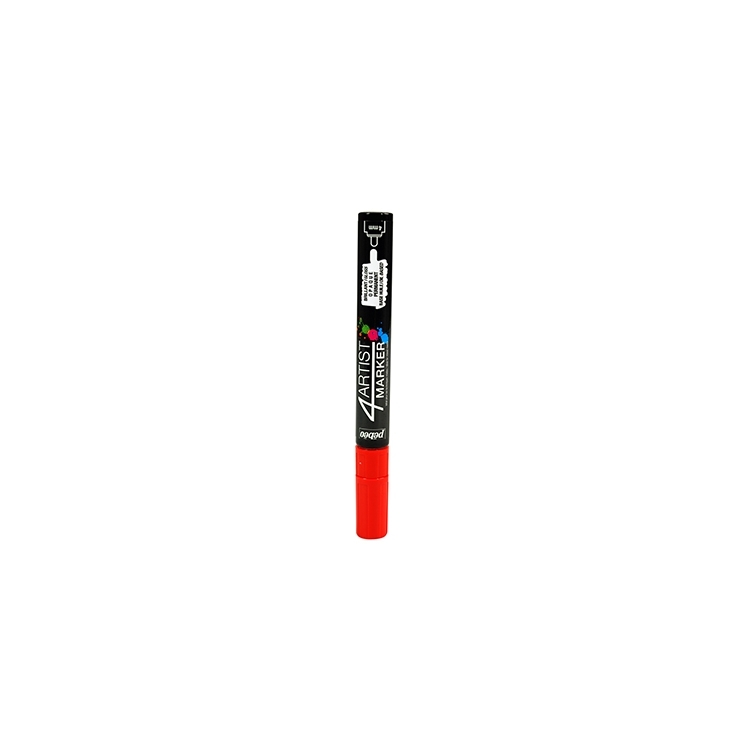 These markers offer precision drawing on most surfaces. The results will be fainter on porous surfaces. They adapt perfectly for work on canvas, paper, cardboard, wood, metal, plastic, glass, ceramic, porcelain, plaster, mineral material, etc.4Artist Marker is ideal for use in mixed techniques (Mixed Media) and can be used with fine arts and graphic arts painting techniques (oil, acrylic and auxiliaries, inks, etc.) or specialised paints such as ceramics, stained glass, Gédéo resins, and Prisme and Moon painting effects.